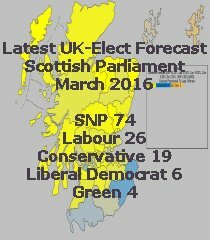 New: Now includes 2017 General Election results and many sets of 2018 local election results - see here. 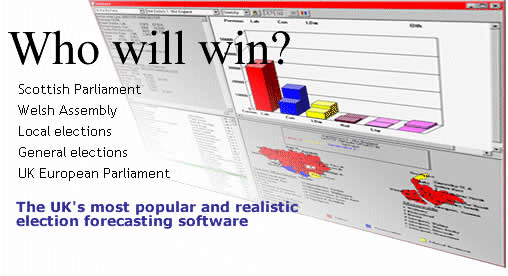 UK-Elect is the leading UK election forecasting and analysis software. 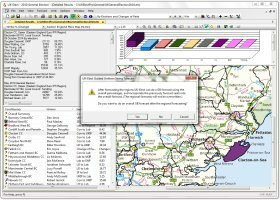 It provides full support for UK General Elections, Scottish Parliament, Welsh Assembly, London Assembly, UK European Parliament and Council elections. Users can enter their own anticipated national and/or regional vote percentages, or those from the latest constituency, regional and national opinion polls and UK-Elect will predict the detailed results for every British constituency. 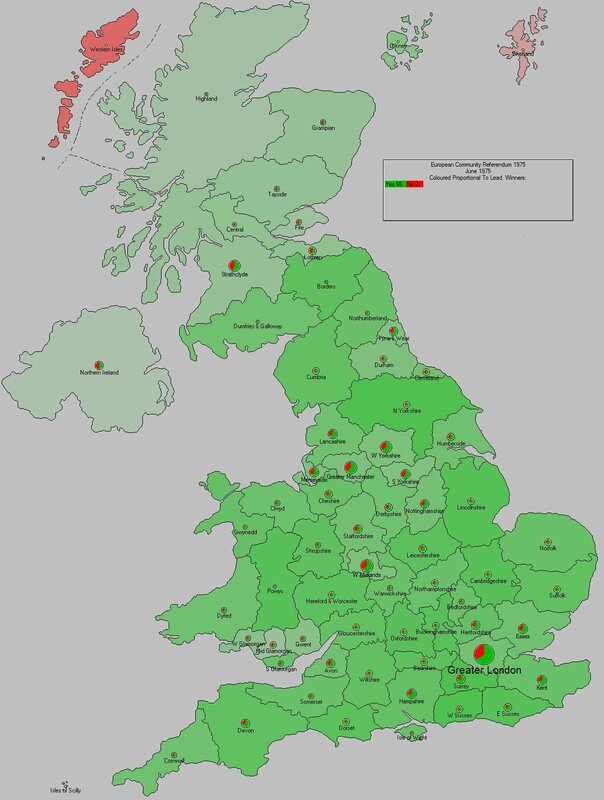 Forecasts can be made on a regional or national basis, or can combine the two. 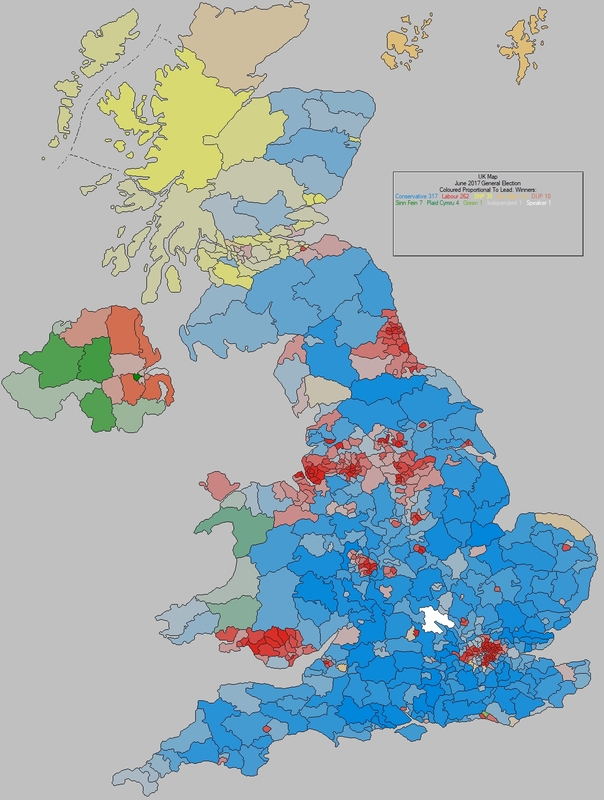 For example, separate Scottish, Welsh and London percentages can be combined with overall GB poll figures to achieve the most accurate forecast possible. 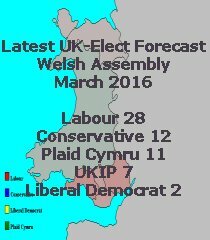 The extensive sets of election results provided include the 1983 to 2017 General Elections, the 1984 - 2014 UK European Parliament, the 1975 and 2016 European Community / Brexit Referendums, all the Scottish Parliament and Welsh Assembly results, all the London Mayor and London Assembly results, the 1997 and 2014 Scottish Devolution and Independence Referendums, the 1997 and 2011 Welsh Devolution Referendums, the 2011 Alternative Vote Referendum, the 2012 Police and Crime Commissioner results, and hundreds of sets of local elections from the early 1990s onwards. Users can also add their own results, and make forecasts based on them. 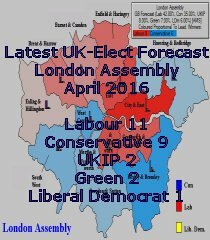 Make UK-Elect the core of your election experience - Forecast It All!